Feel like you’re missing out not being at VMworld this week? 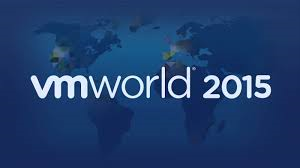 Well don’t miss out on the European VMworld held in Barcelona during October. The generous peeps at VMTurbo are giving away tickets, the final draw is this Friday 4th September, so get in there quick. To enter follow this link and just enter your details, you will then be entered into the draw. Good luck!